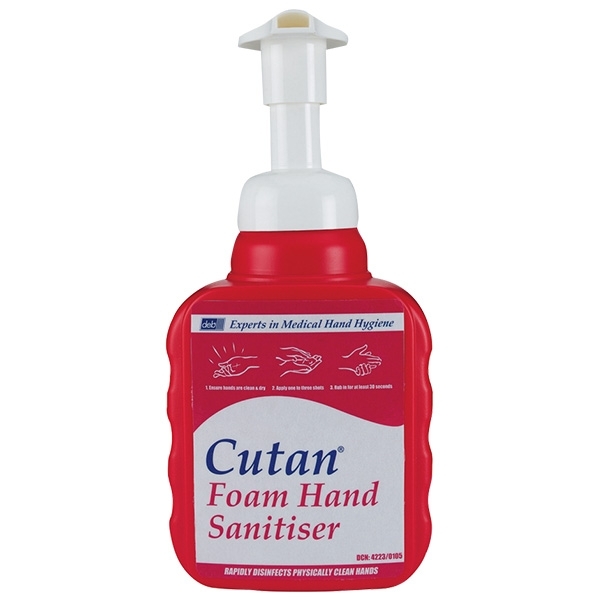 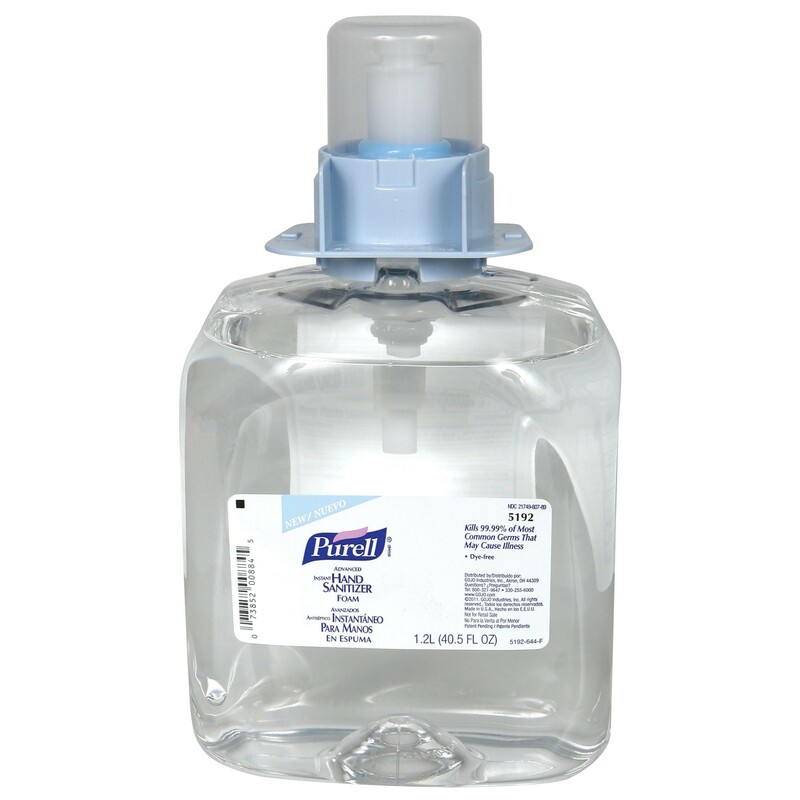 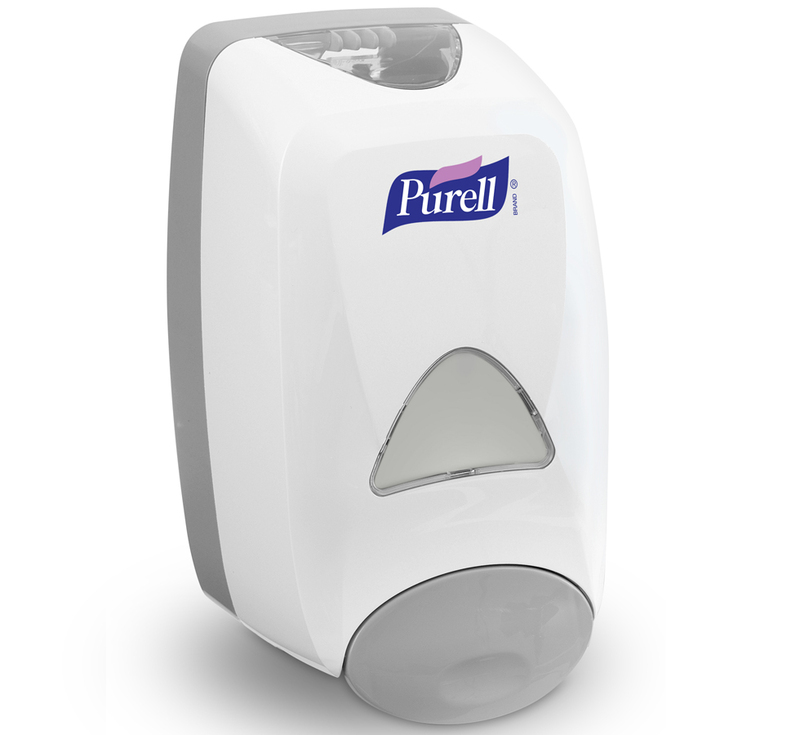 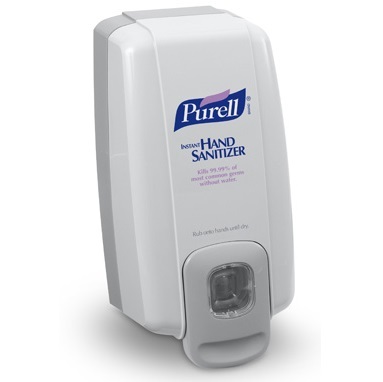 The use of hand sanitizers has increased massively in the past few years, and a growing number of people carry these products on their person as a matter of course. 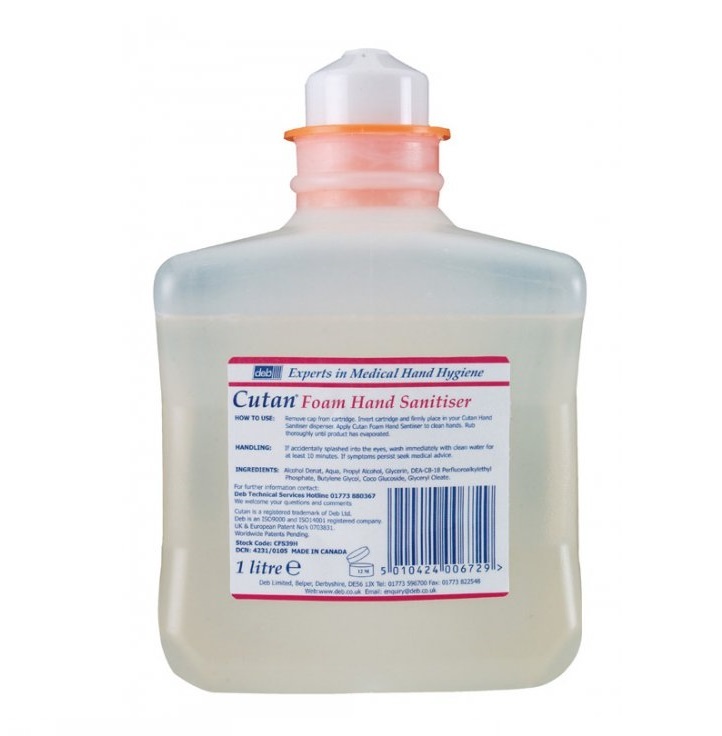 In care and food preparation environments, they are essential use items, although, many other establishments are starting to implement their use as a matter of course. 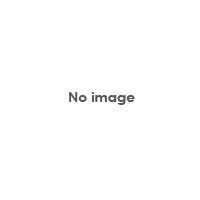 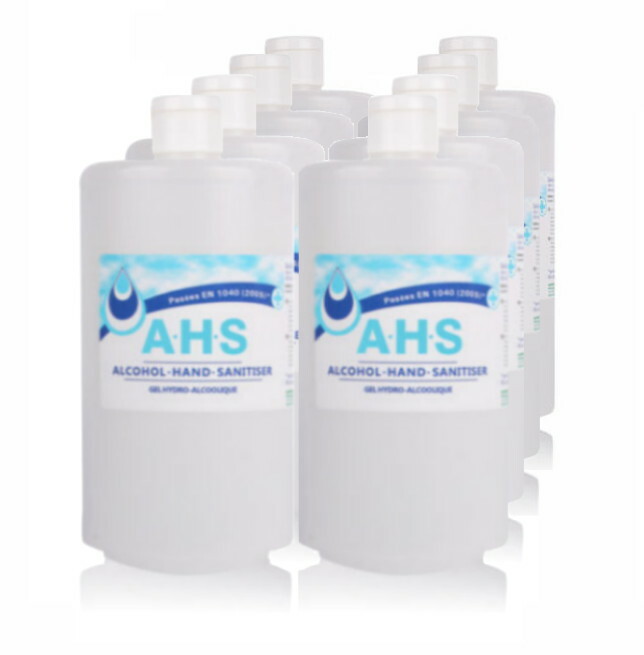 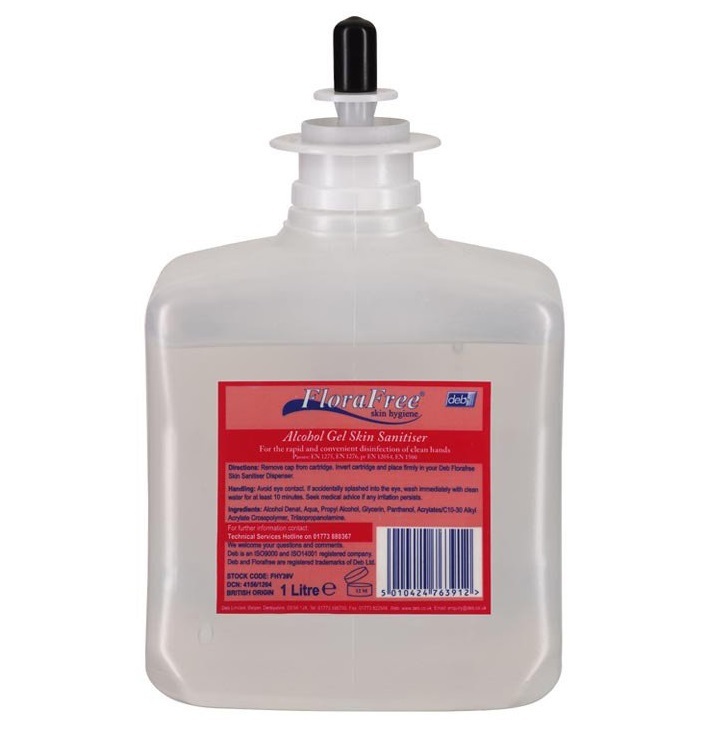 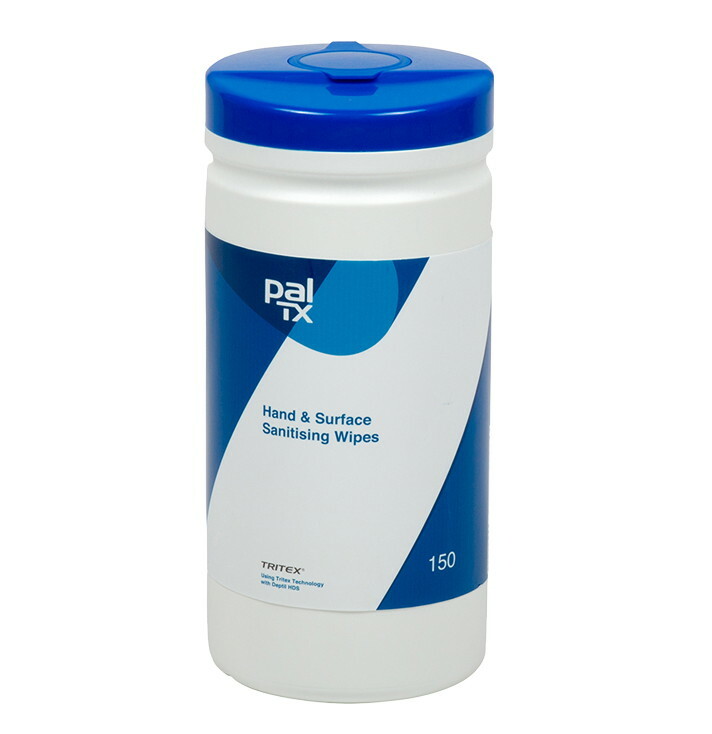 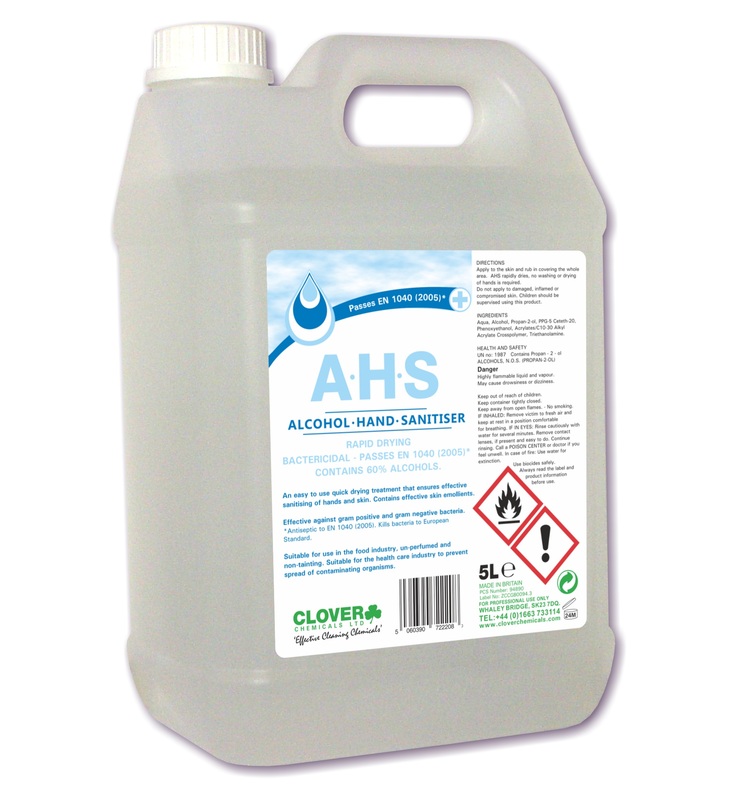 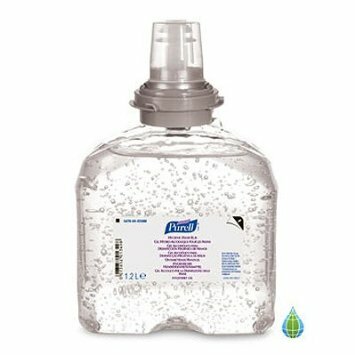 We are aware, of course, that many individuals and cultures would prefer not to come into contact with alcohol, and, despite the heading of this category, non-alcohol containing sanitizers can also be found on these pages; please read the product specification carefully - if you are in any doubt please don't hesitate to give us a call.